Lemmon Hall was made possible by the philanthropy of William and Marilyn Lemmon, Hoover Foundation, GAR Foundation, Diebold Inc., Belden Brick Company Charitable Trust, and the George H. Deuble Foundation. 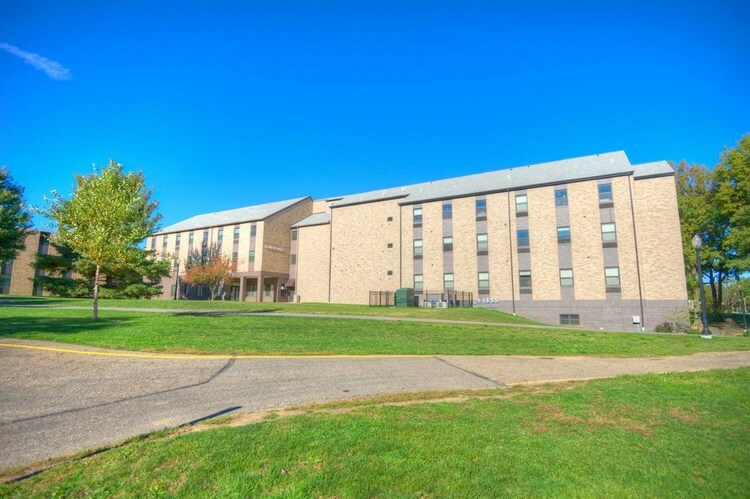 Offering apartment-style suites for 4 to 6 upperclassman residents, Lemmon Hall is the perfect choice for students who desire the feel of apartment living combined with the convenience of living on campus. Lemmon Hall is also home to our Honors/International Living Learning Community. Lemmon Hall has secure swipe entry and a house phone at each main entrance. Only students living in the building will be able to access the front doors with their student ID card. Non-residents, including guests, are required to be escorted at all times within the building by the student host. Residents must demonstrate the necessary maturity and responsibility to be eligible to live in this environment. Lemmon Hall is located in the West Quad, represented by “B” on the Walsh University Campus Map. 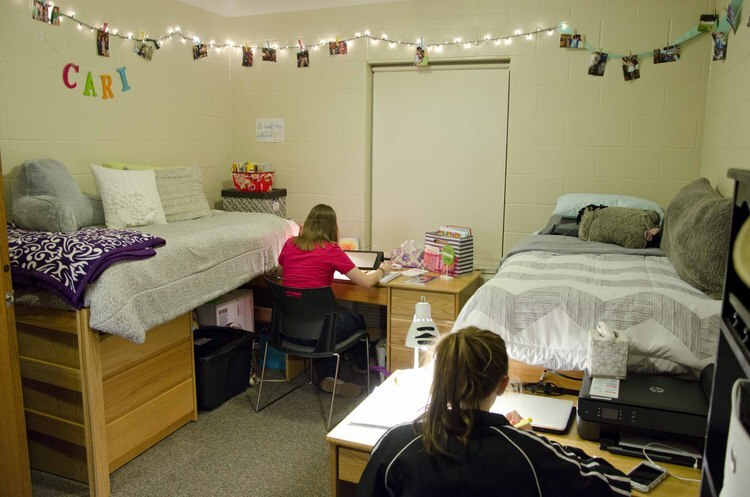 For apartment-style living and the best amenities, Lemmon Hall is the dorm for you! View housing rates for Lemmon Hall.